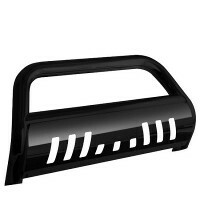 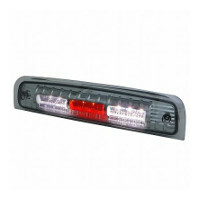 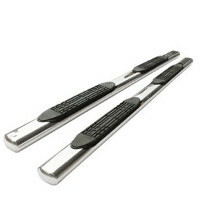 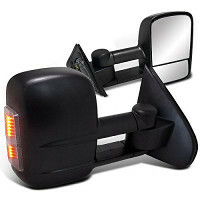 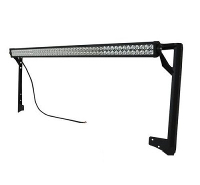 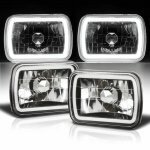 Note: Fit 1978-1979 F150 models with Rectangular Headlights only. 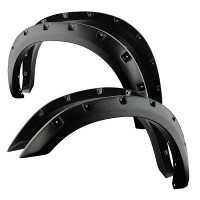 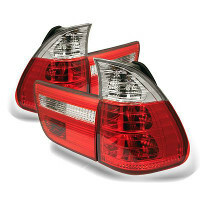 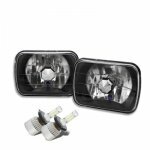 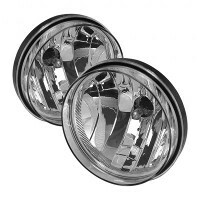 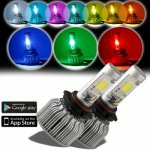 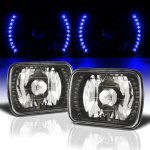 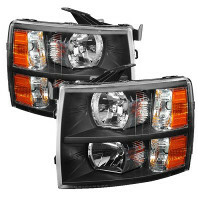 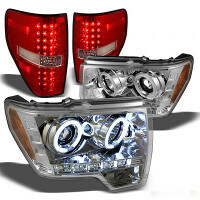 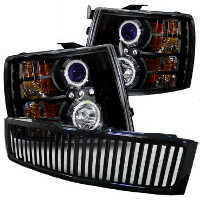 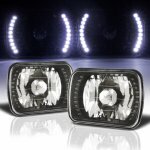 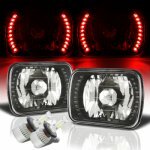 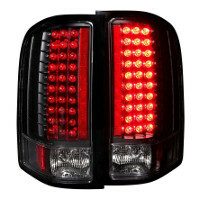 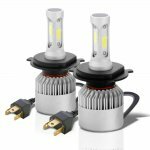 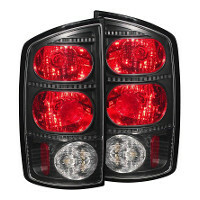 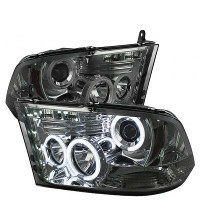 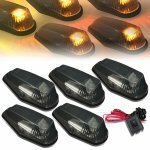 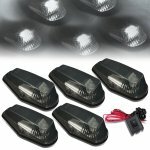 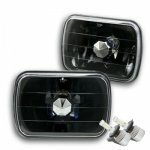 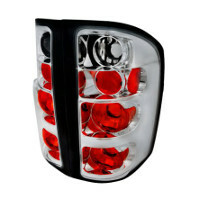 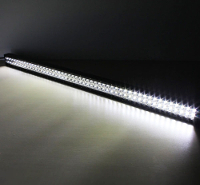 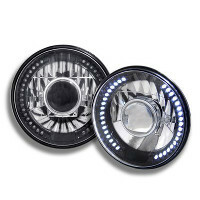 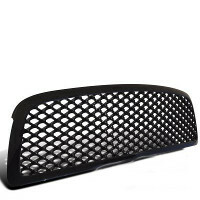 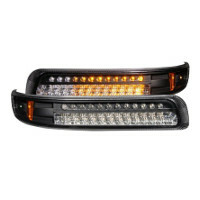 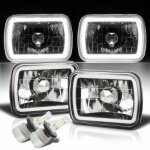 This Ford F150 LED Headlights will fit 1978, 1979, 1980, 1981, 1982, 1983, 1984, 1985, 1986 Ford F150. 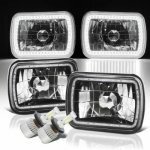 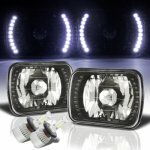 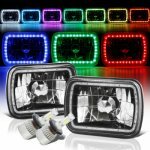 Replace or upgrade your Ford F150 LED Headlights with our Ford F150 1978-1986 LED Black Chrome LED Projector Headlights Kit.